Check Out our Wedding Packages! Looking for a Corporate or Charity Tournament Experience Like No Other? See How The Max Consistently Exceeds Customer Expectations! Great Ambiance! Open Daily - No Golf Required! Join our Email Patron Club. You'll be glad you did. You'll never find better offers anywhere other than your Inbox! 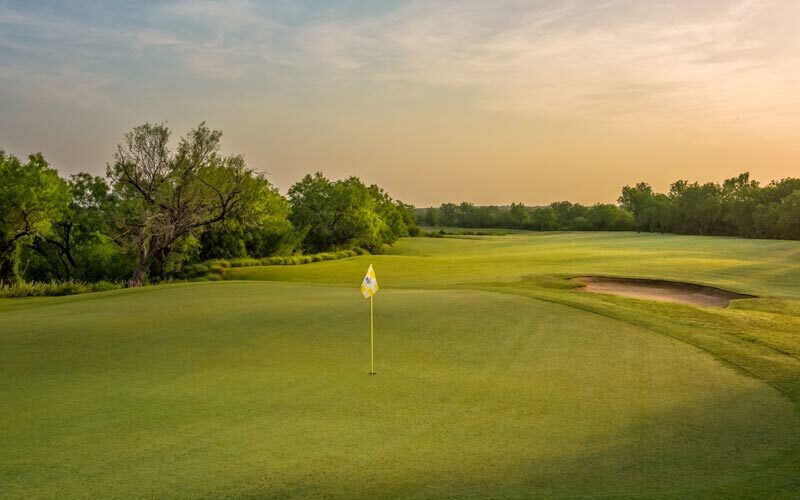 Opened in 2012 and located just north of Laredo, "The MAX" overlooks the Rio Grande River and has been acclaimed as one of the best Public Golf Courses in Texas. 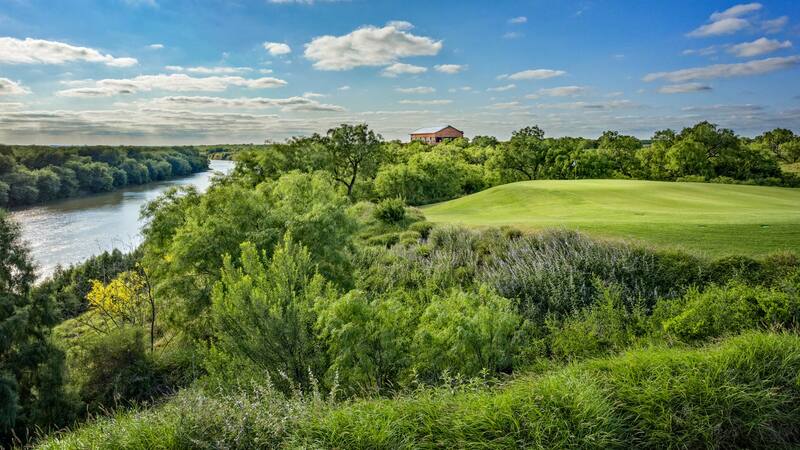 Golfers can enjoy stunning views of the Rio Grande River throughout the course, especially on the four holes that play directly on the waterfront. 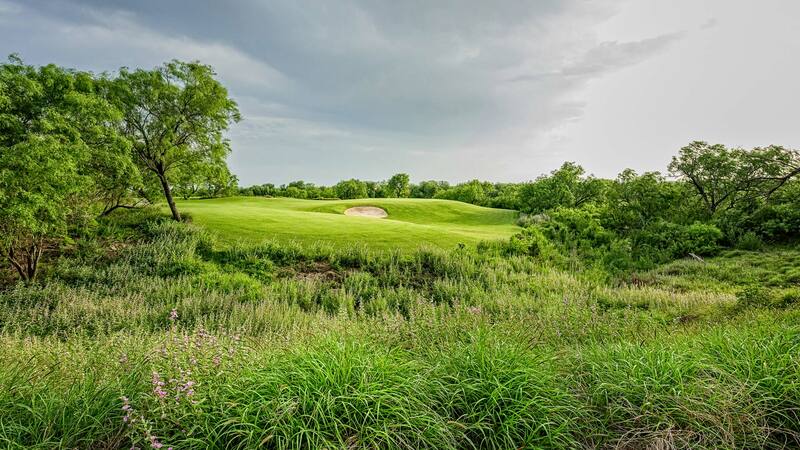 The course features a great variety of holes, with short and long Par 4s and Par 5s, and four unique Par 3s that range from 138 yards to 210 yards from the tips. The layout even offers up everything from double fairways to a few semi-blind tee shots, adding to the challenge & mystique of this beautifully maintained track. Brides love us! Our Expert Events Team will guide you through every step of the journey, making sure "Your Day" is flawless and a lifetime memory. 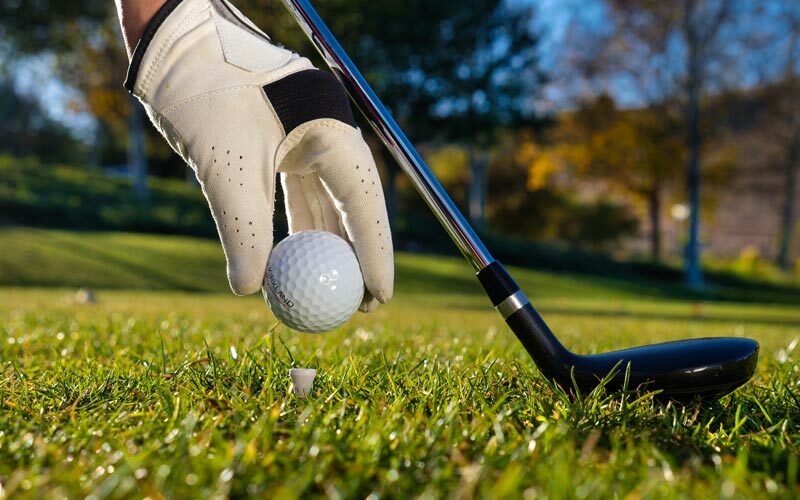 Enjoy our Golf Digest 4 Star Rated Championship Golf Course, while our staff takes care of all the details and executes your event to perfection. The Max is the perfect venue for your Banquet, Corporate Meeting, or Special Event. Our facilities, service, and amenities are among the best around! For Outings and Corporate Events, The MAX is the "Must Play" location in the region. 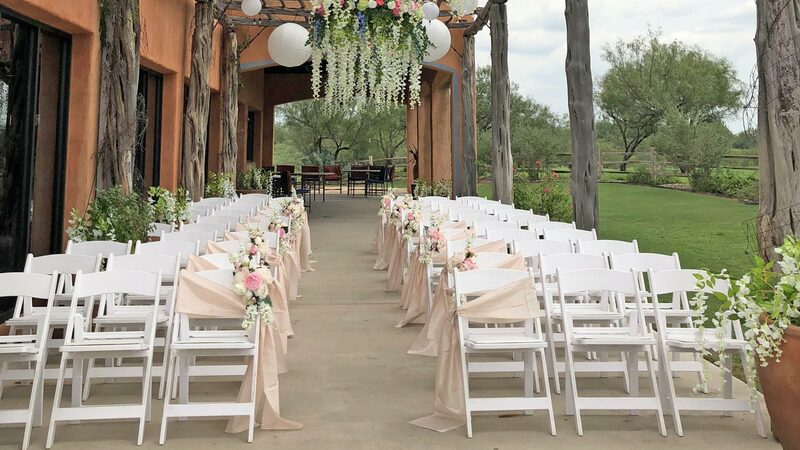 For a spectacular reception, or virtually any other special occasion, the second story banquet and conference room of the new clubhouse has unparalleled views of both the Rio Grande river and the Robert Trent Jones II Golf Course. 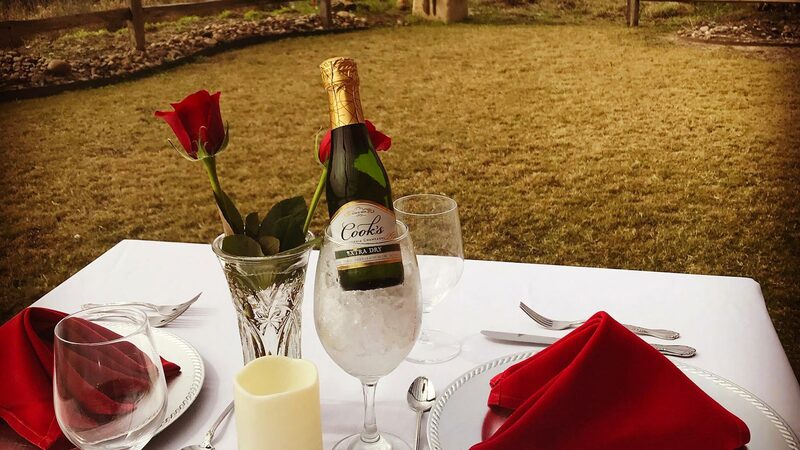 Combine those elements with great food and professional service, and we're certain your guests won’t be able to stop talking about their memorable day. What's Happening @ The Max? It's always a great time to visit our Online Store, especially if you're thinking about picking up a Gift Card! We'll also periodically post other offers and specials for our patrons to benefit from several times per year. Bookmark that page! 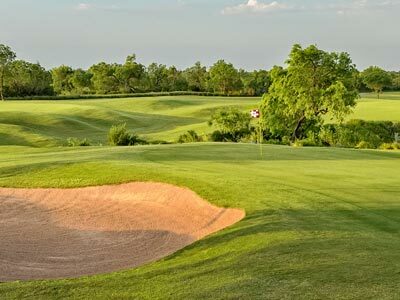 Discover one of the best "Places You Can Play" for golf courses in Texas. 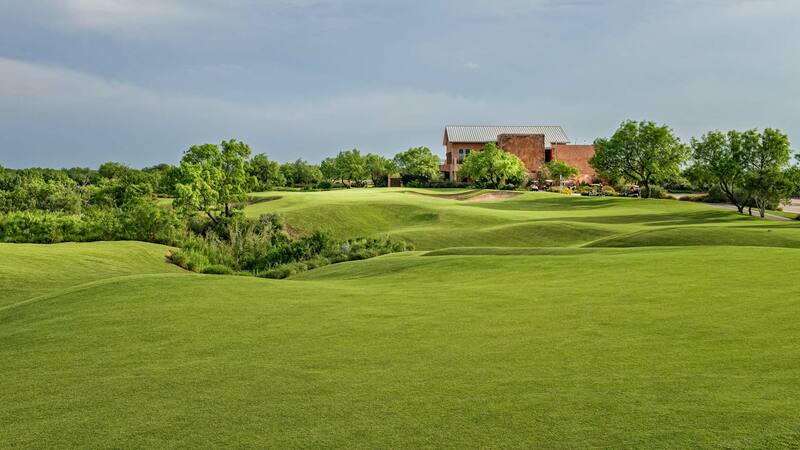 The Max is not only a Robert Trent Jones II Signature Design, it's a Championship Golf Course with some of the lowest rates of any 4 Star Golf Course in the US! 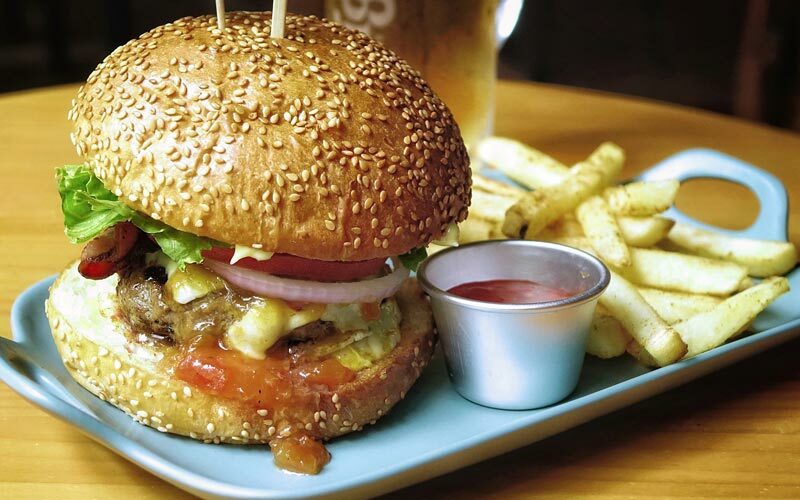 If you're looking for some home-style cooking for lunch or dinner, the Las Islitas Grill is the perfect spot for good times and great service! Enjoy some live entertainment and our brand new 9,000 square foot clubhouse! Where else can you play a top-caliber golf course for around $50? 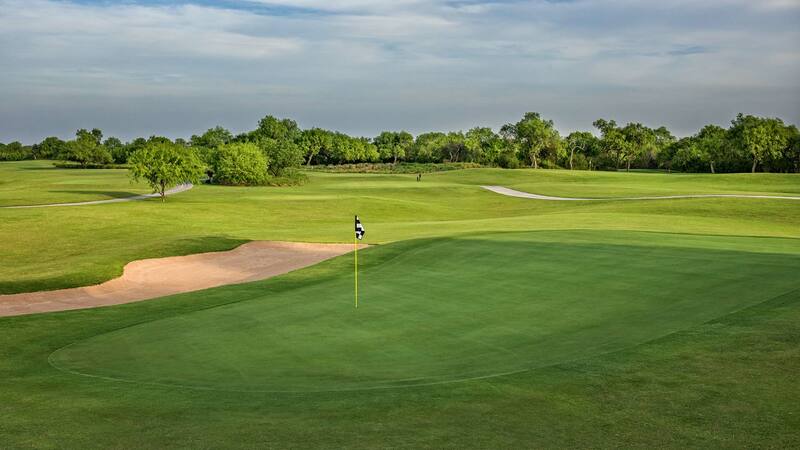 Many people call use the best golf deal in the great state of Texas! Are you in town for the Winter? We have some great benefits that will allow you to play more golf for less money.